Reducing Patient Complications and Readmissions with Shielded AEM® Instruments and Monitors Helps Hospitals Avoid Millions In CMS HAC Penalties. Contact Encision Today to Learn How to Avoid Future CMS Penalties. 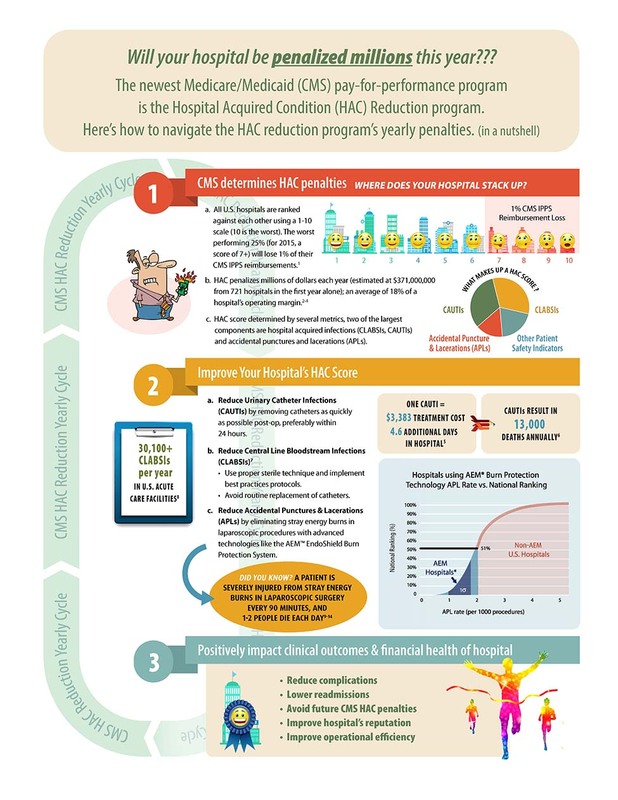 *References and A Free CMS HAC Infographic Poster Are Available Upon Request.